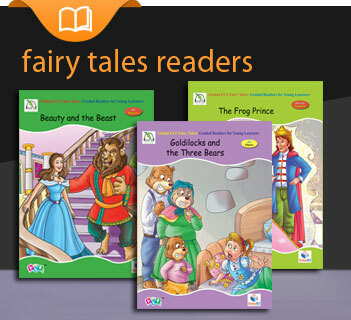 Useful Glossary and Vocabulary development Exercises before Reading sections 5 & 6 and before Reading section 7. 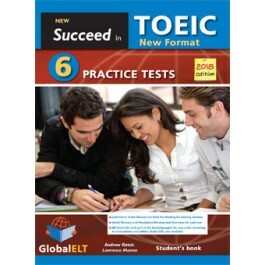 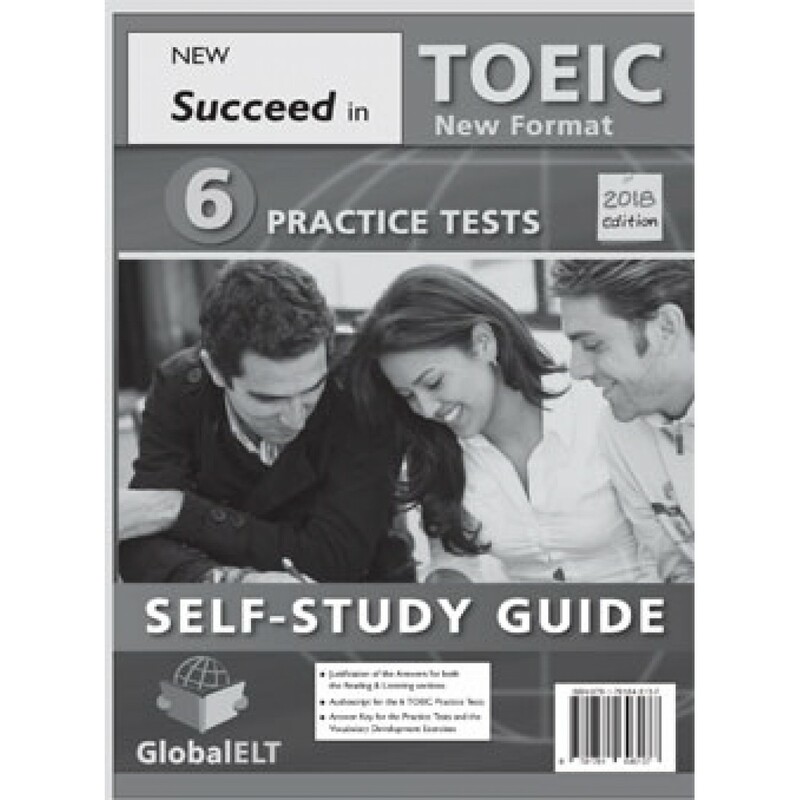 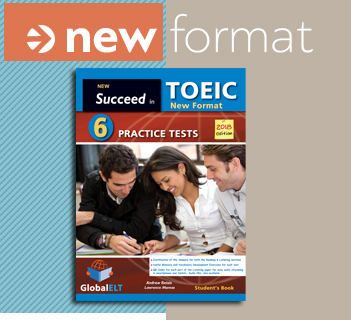 These Tests have been designed to provide students with the strategies they need, in order to familiarize themselves with the new format of the TOEIC exam tasks. 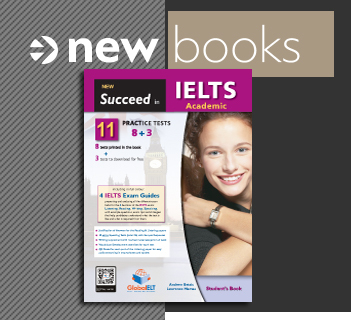 QR Codes for each part of the Listening paper, for easy audio streaming in smartphones and tablets. 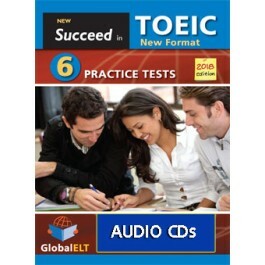 Audio CD also available.